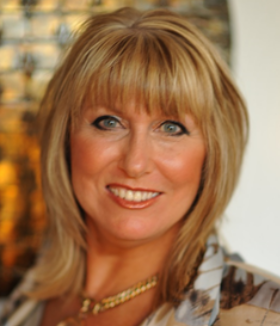 Lynne Ireland has worked exclusively in the luxury lifestyle sector for twenty-five years, holding senior management/directorship roles in corporate, wholesale, advertising, incentives and hospitality industries prior to launching Inspired Luxury in 2011. Widely recognised for creating the brand identity and strong growth of Small Luxury Hotels of the World within the Asia Pacific region, Lynne then moved to the role of Managing Director – Global for the Preferred Boutique brand. Complex deal shaping, negotiation and strategic marketing across numerous industry verticals, Lynne’s initiatives have reaped unprecedented results. Lynne has received multiple awards for ‘Brand Management of the Year’ at Hospitality Management Awards for Excellence and was voted ‘PR Communicator of the Year 2013’ by the Australian Society of Travel Writers. Elected to the Australian Society of Travel Writers Board 2010-2013, Lynne has previously also served on the Asia Pacific Board for HSMAI (Hospitality Sales & Marketing International) and has been a Bestest Board Member over the last eight years.